Despite the late start, 12 drivers ventured out for a slippery morning session where a low 1m18s lap was said to be fastest. 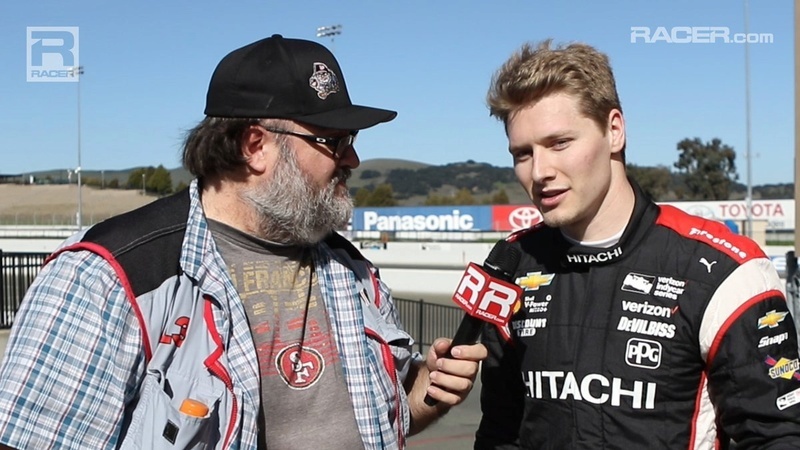 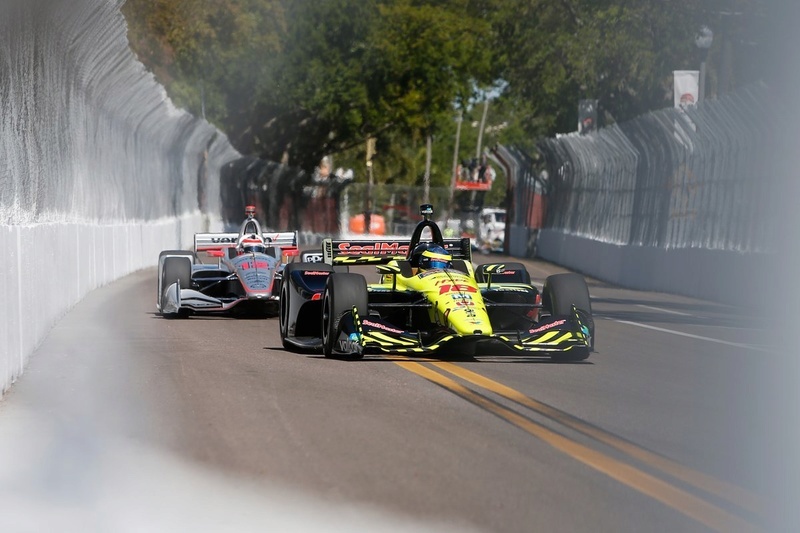 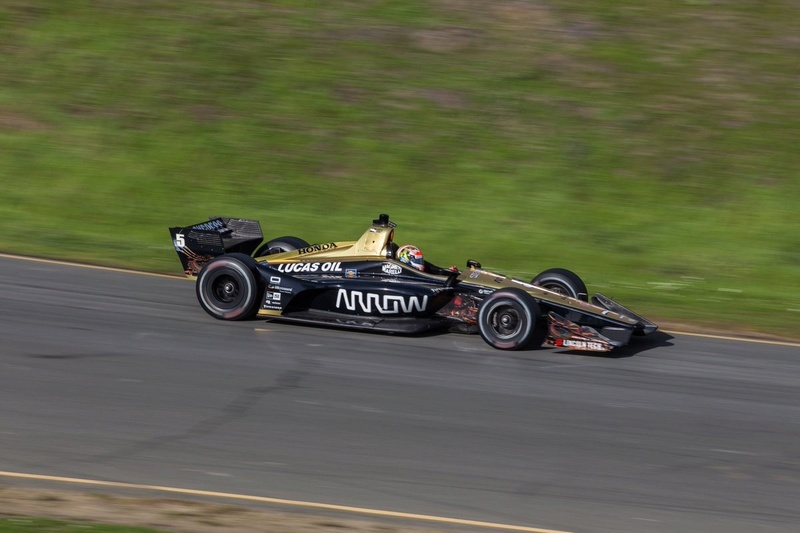 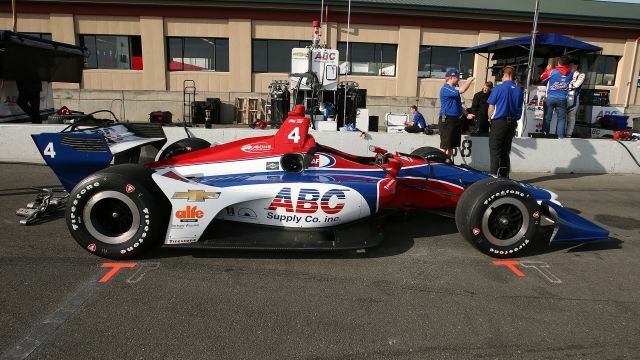 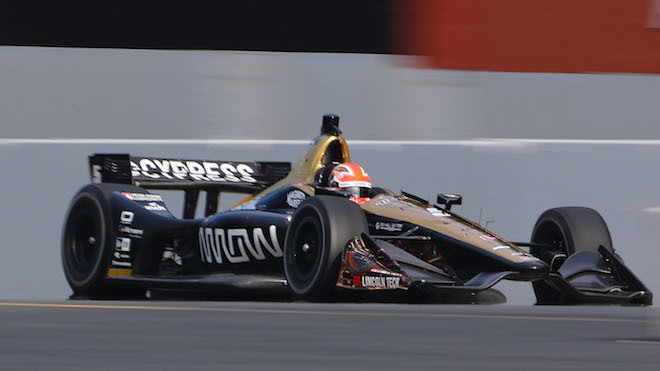 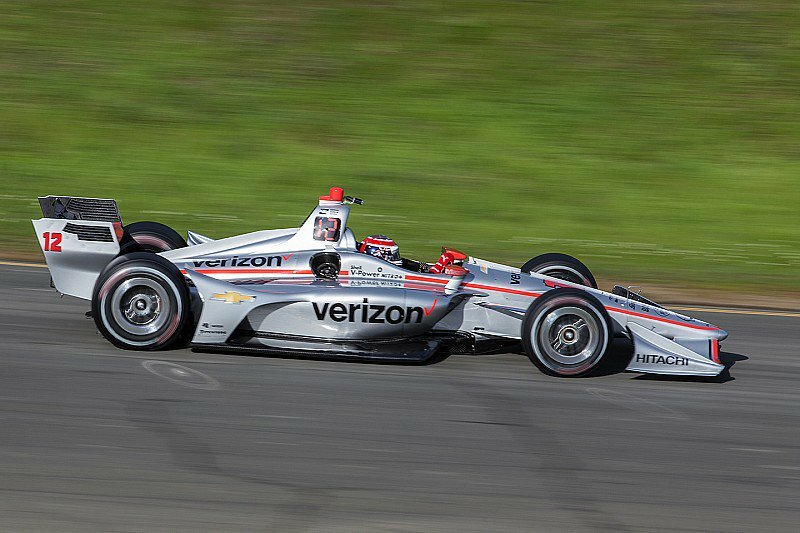 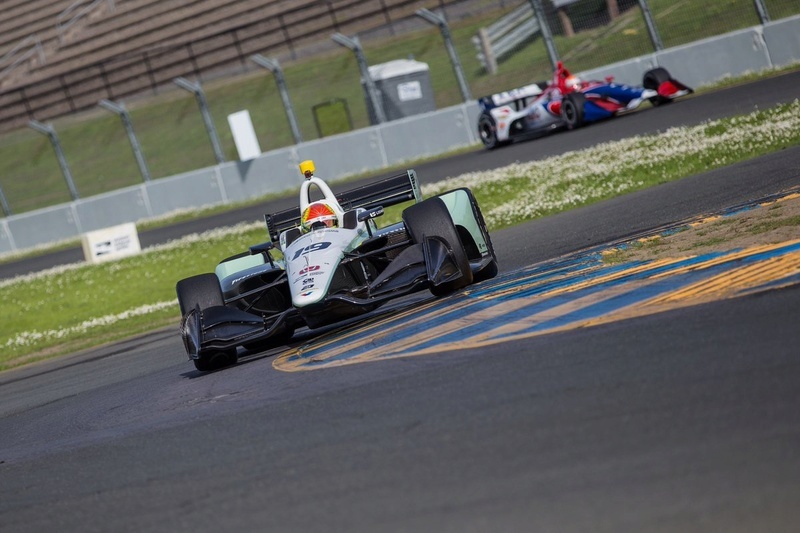 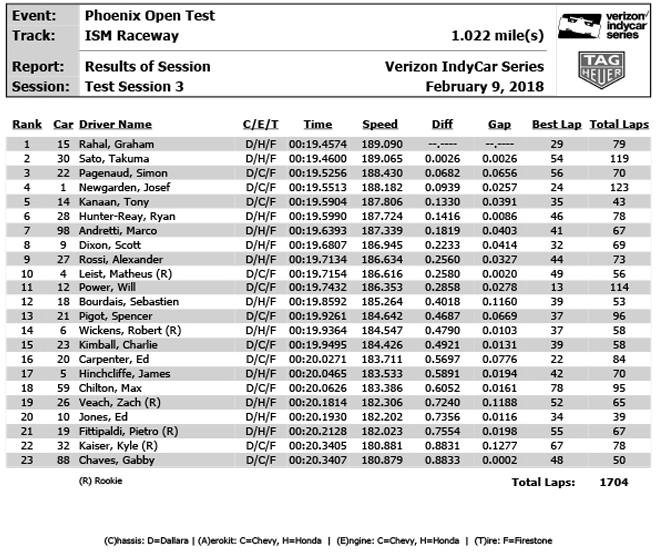 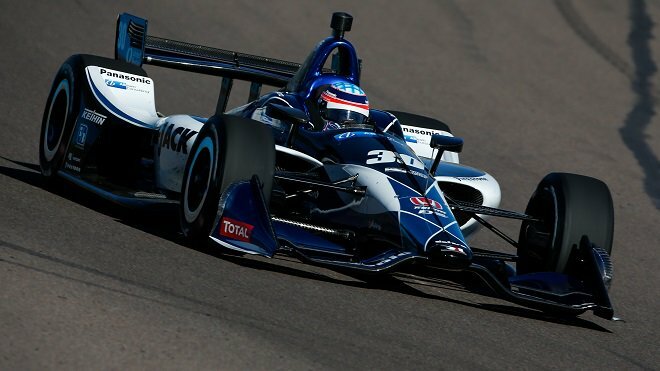 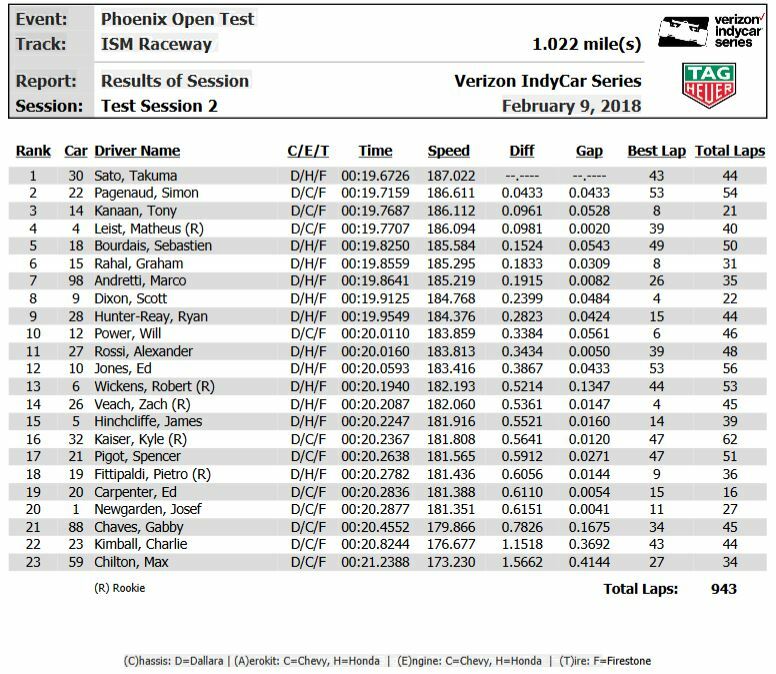 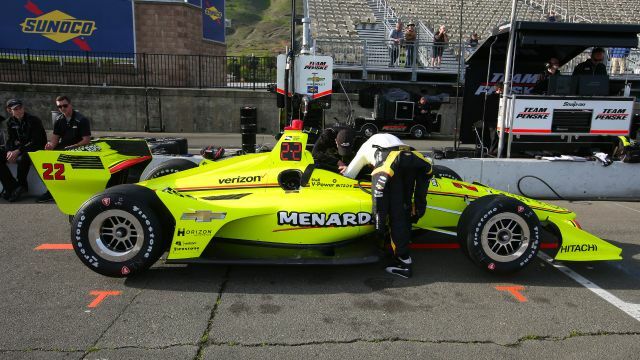 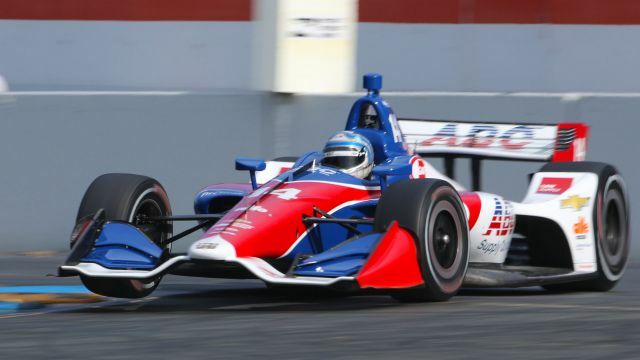 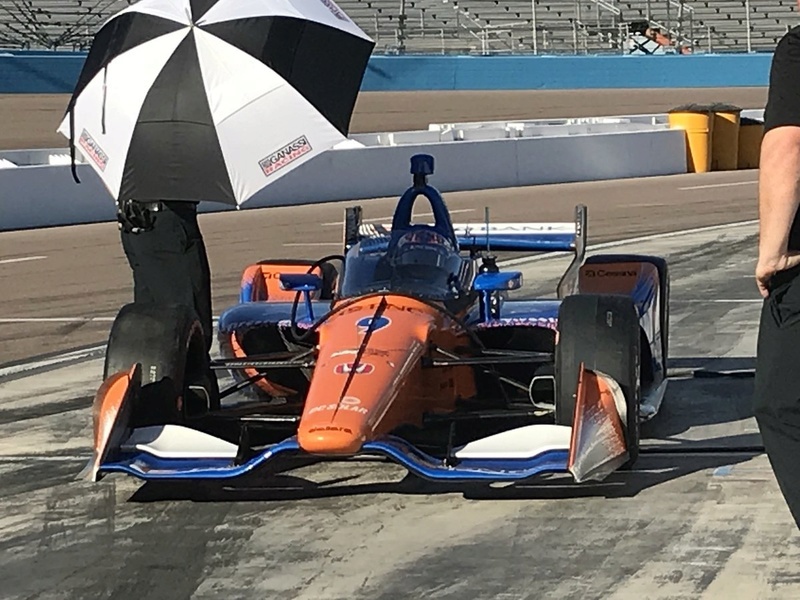 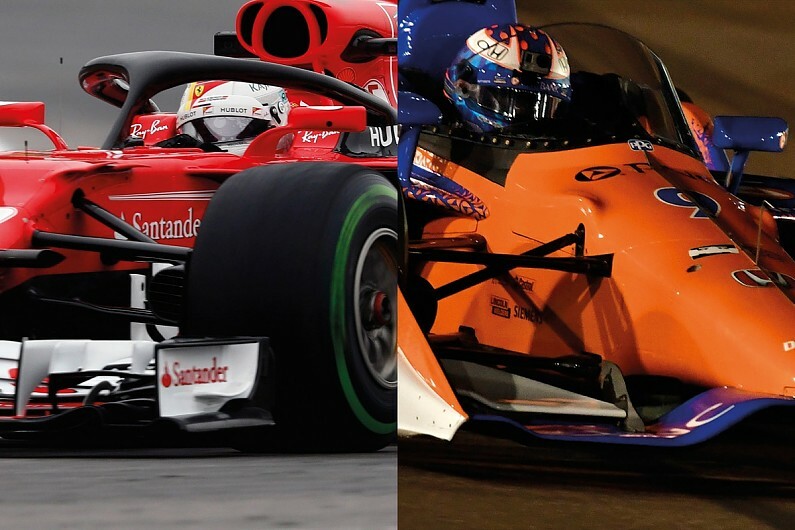 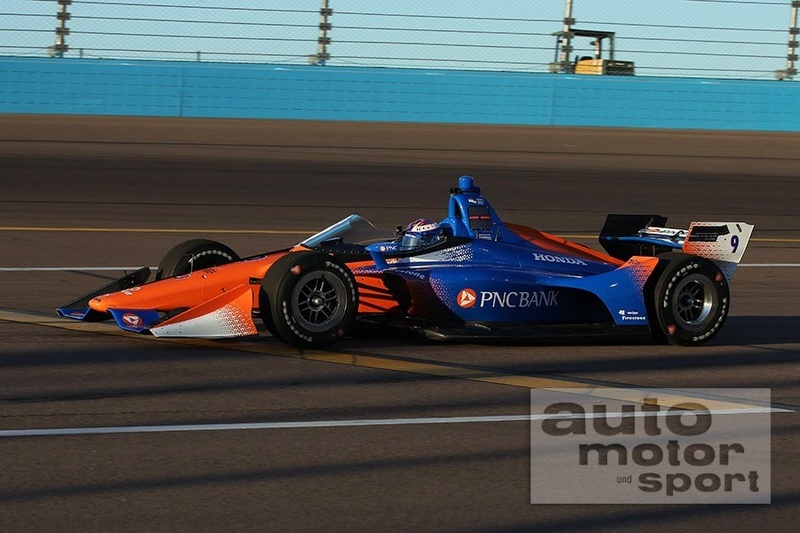 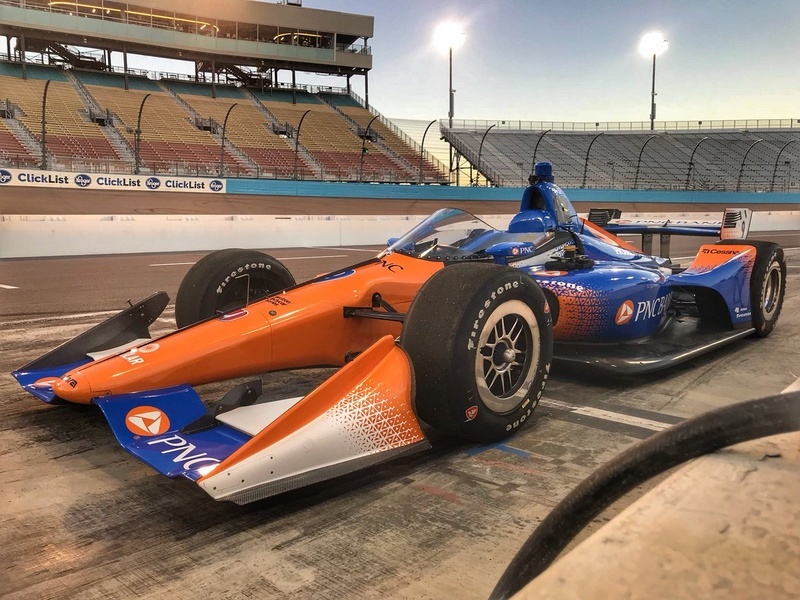 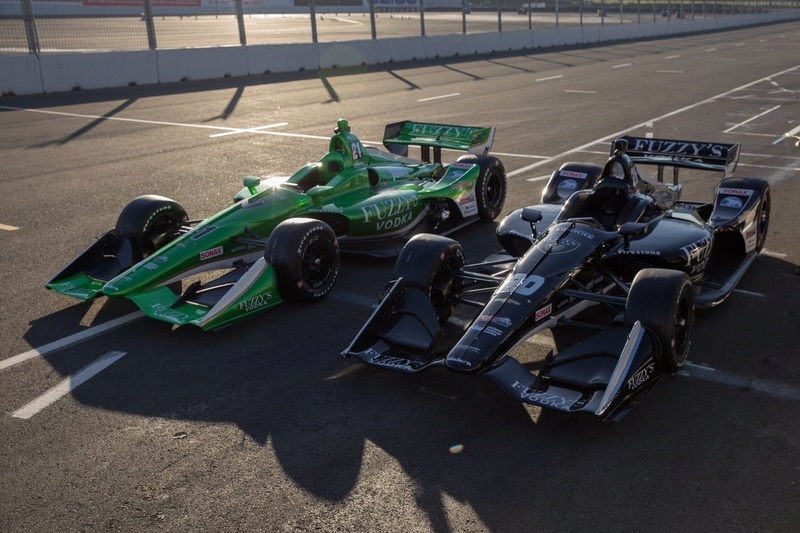 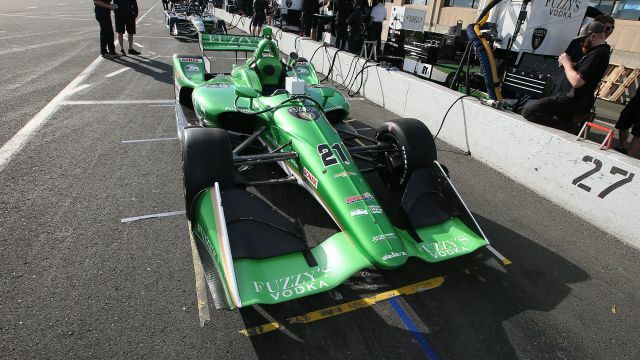 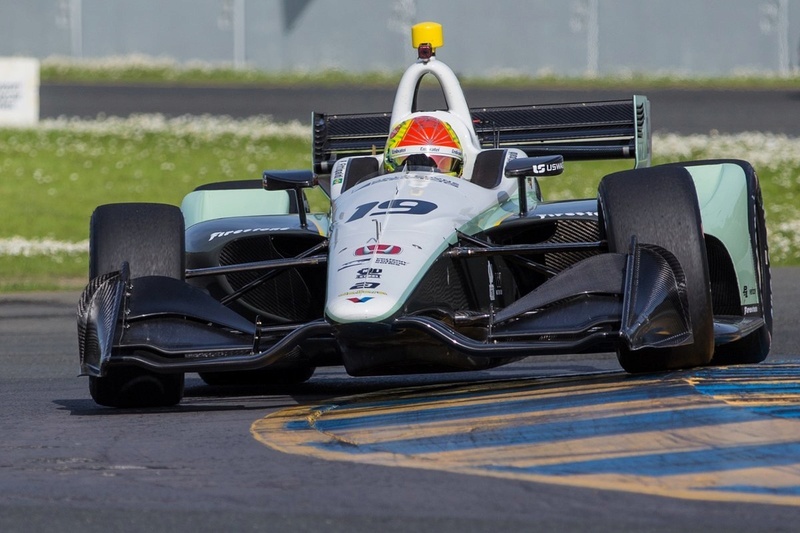 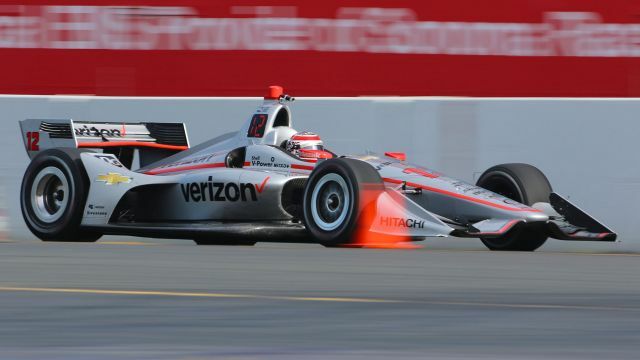 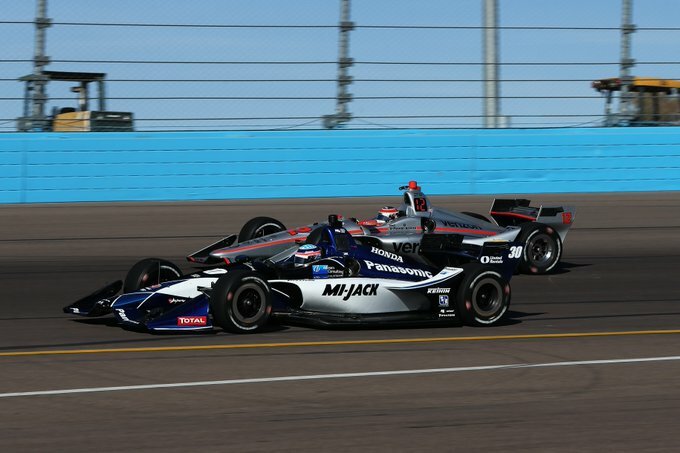 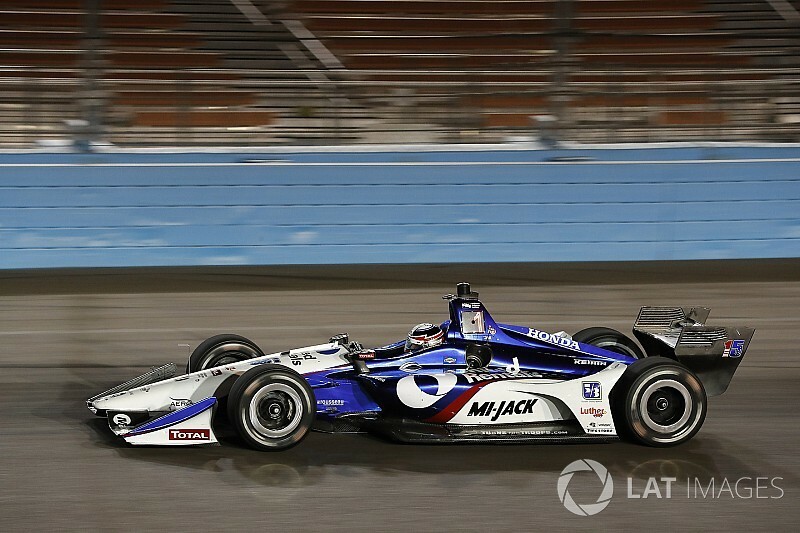 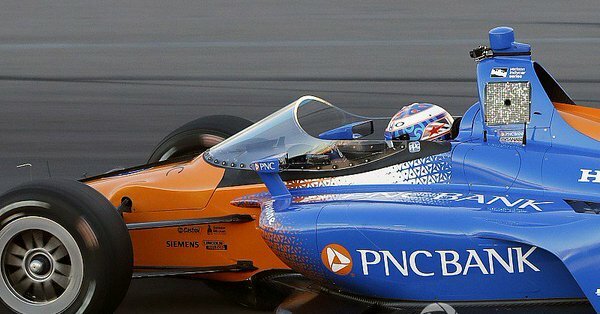 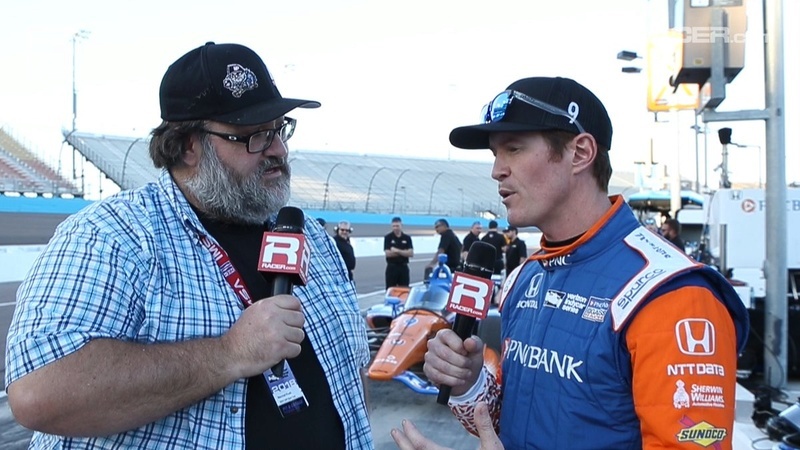 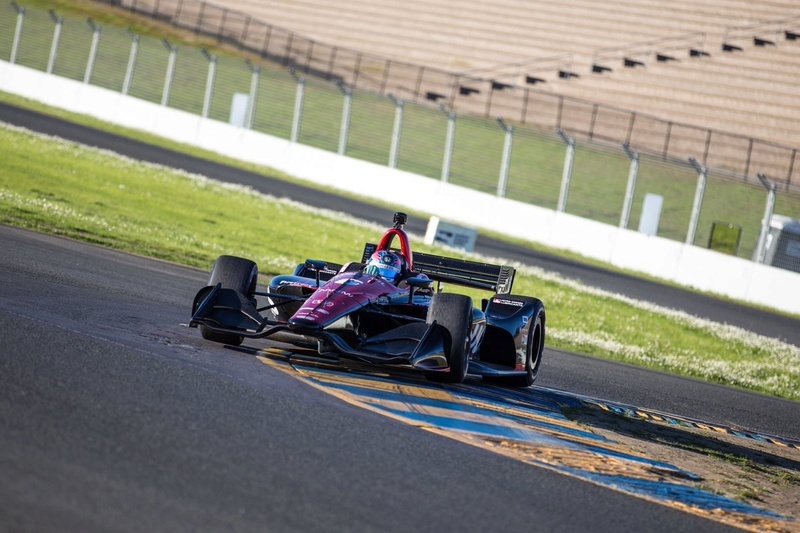 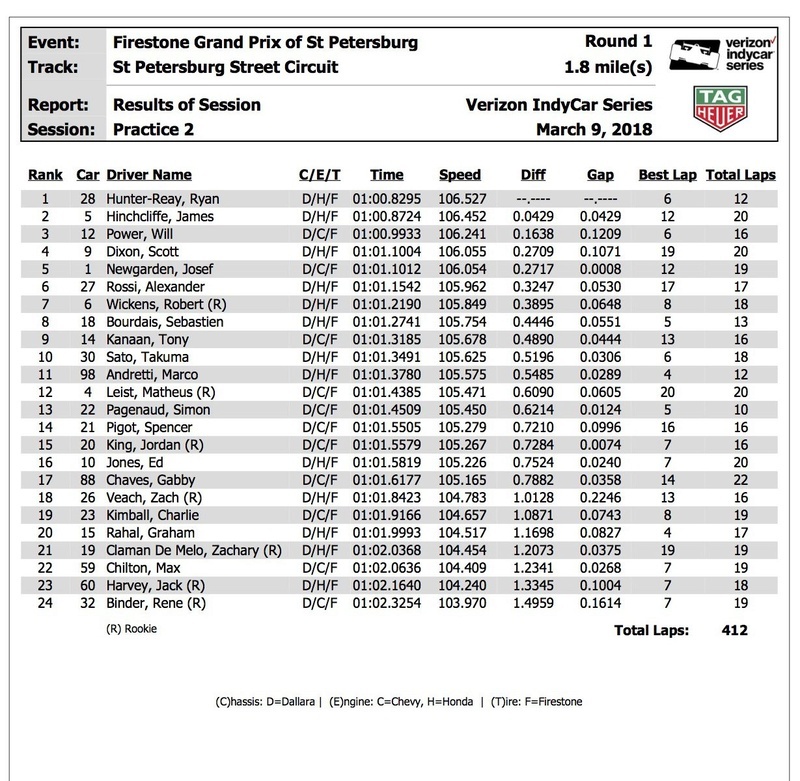 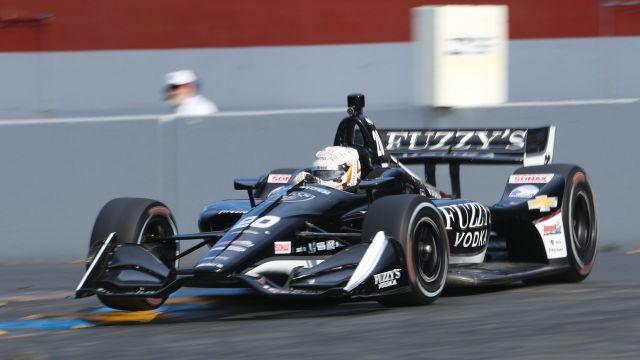 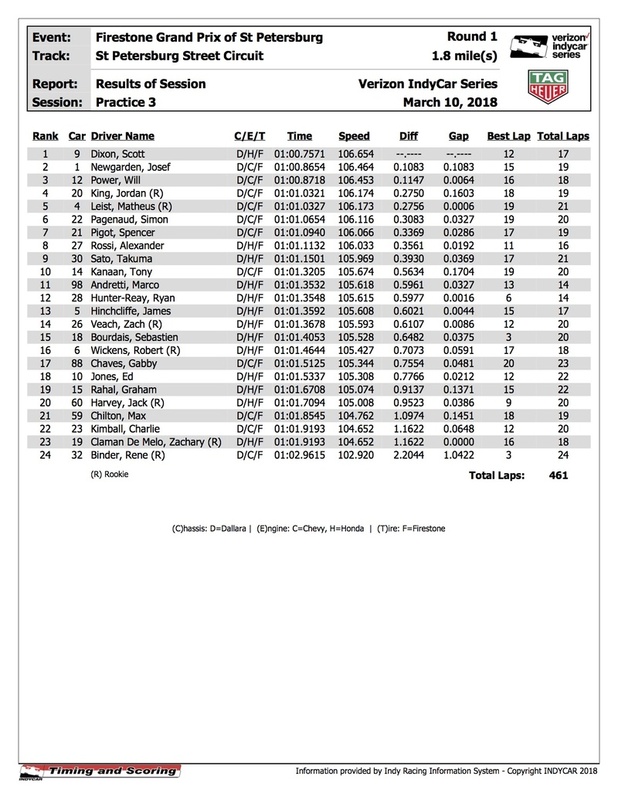 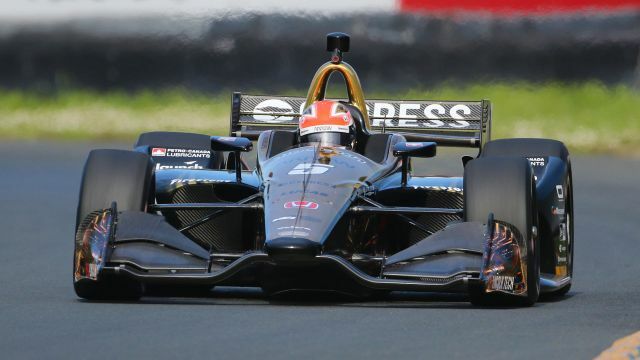 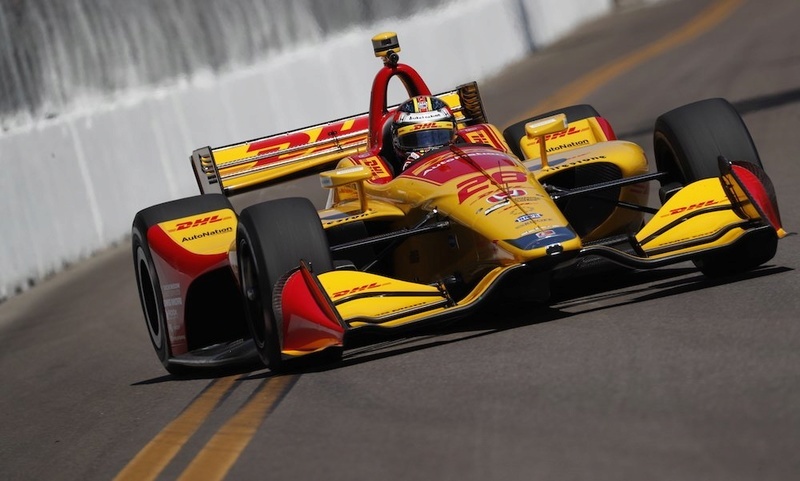 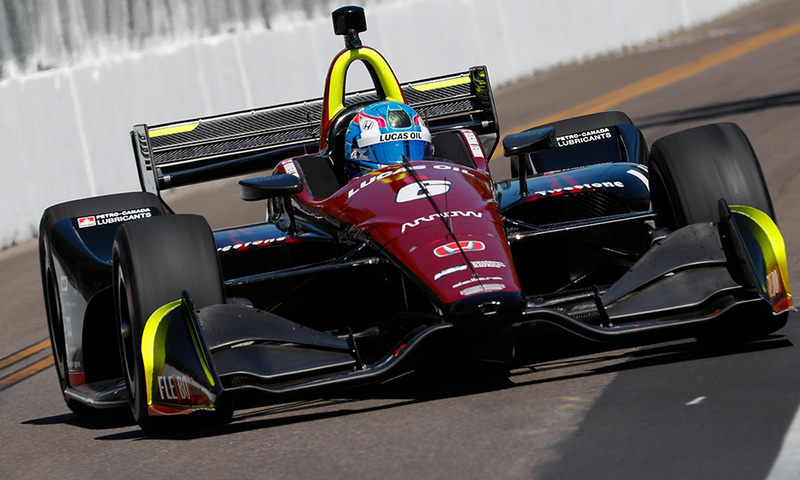 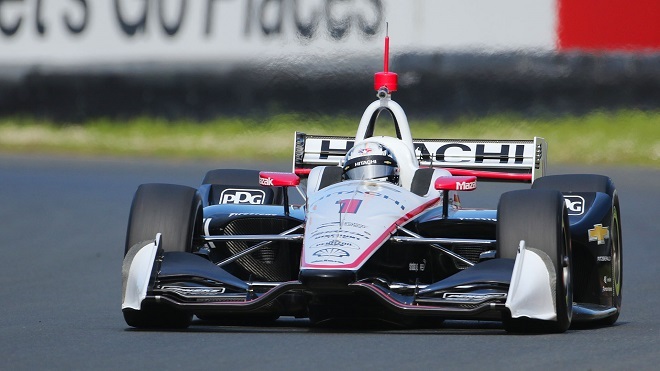 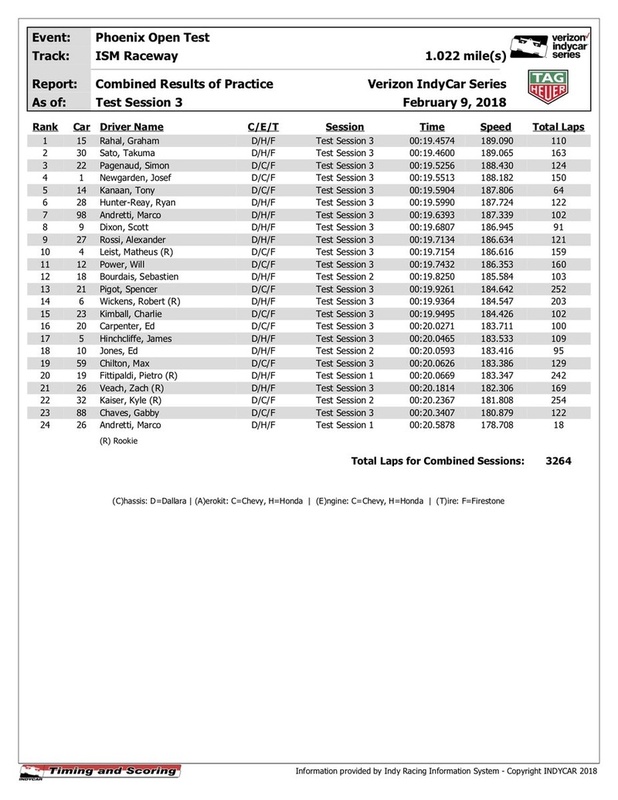 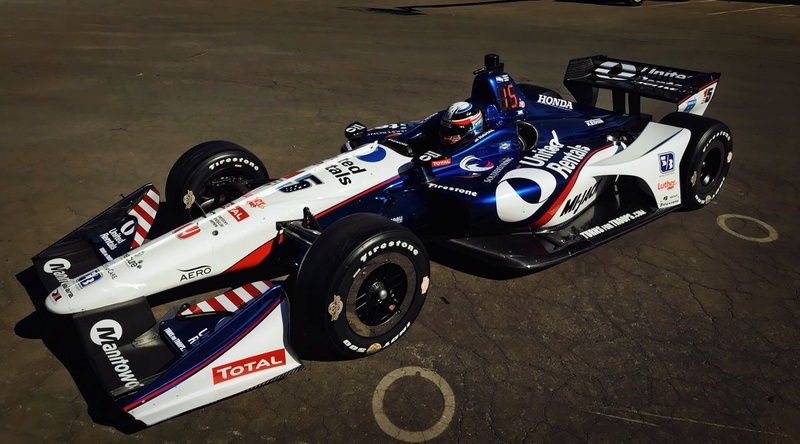 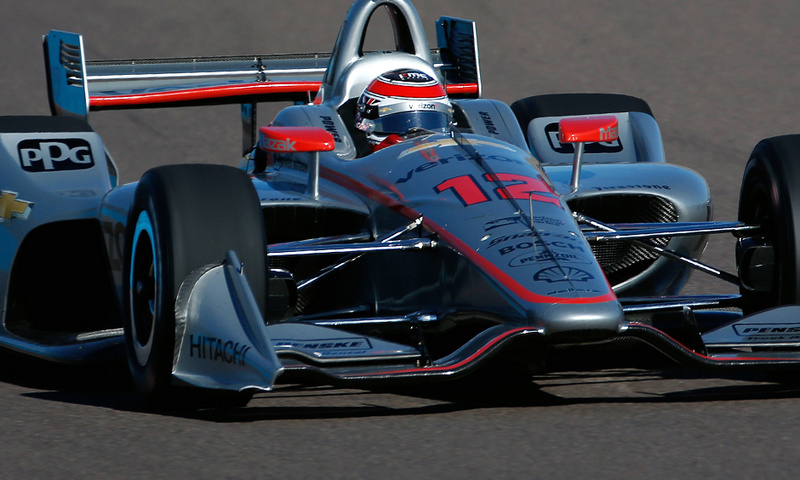 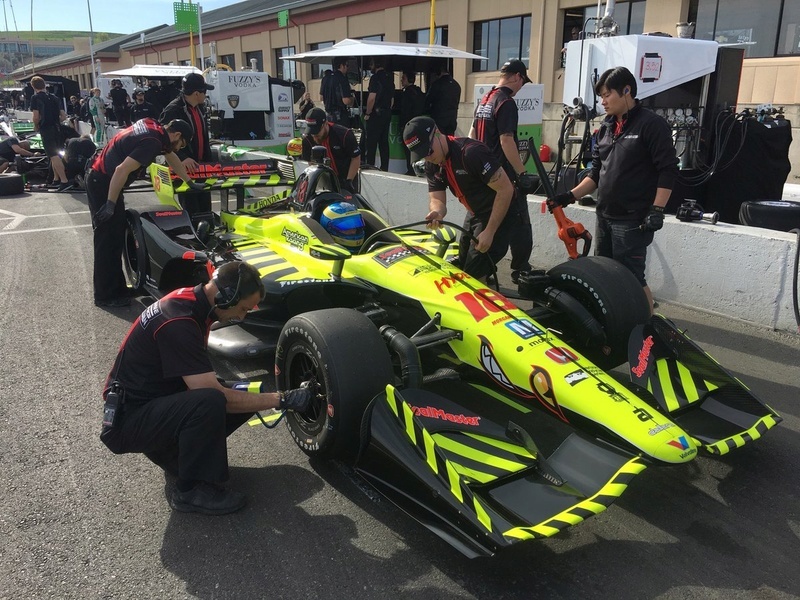 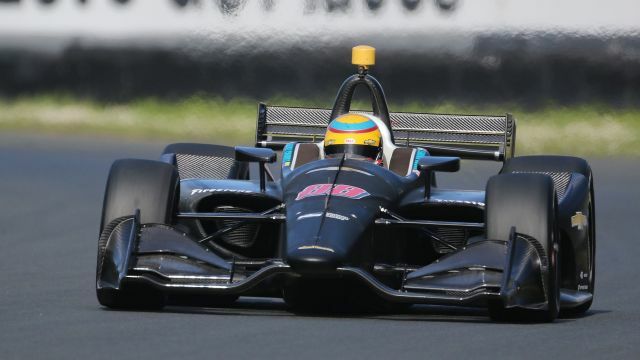 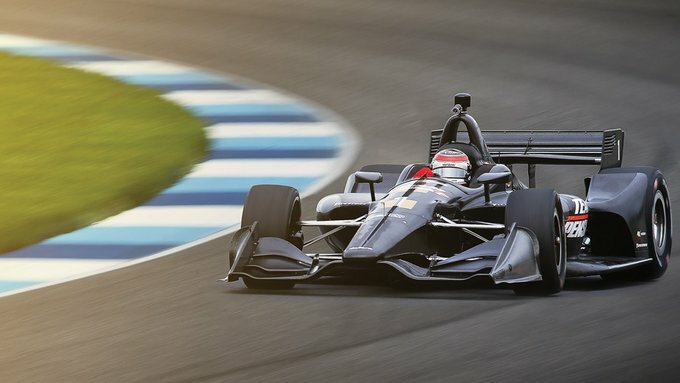 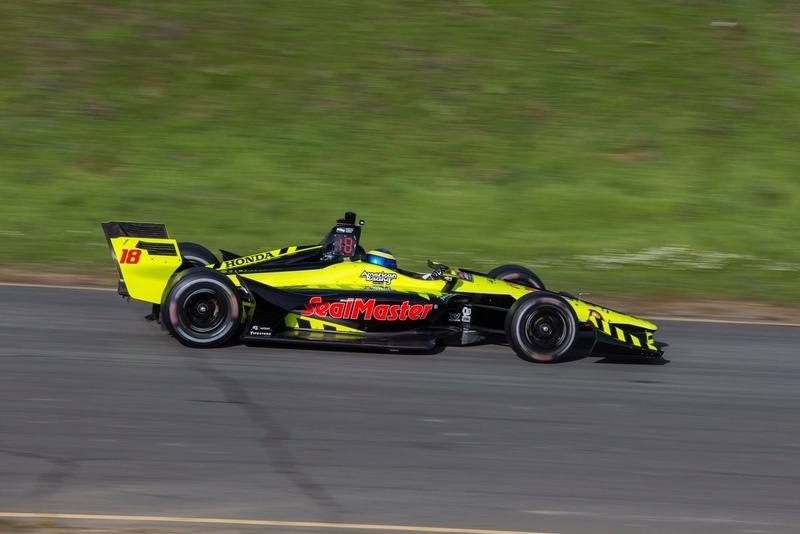 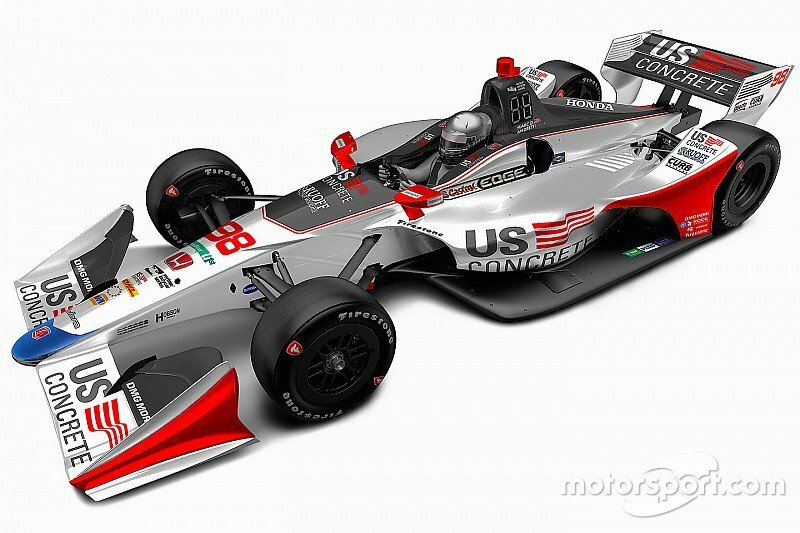 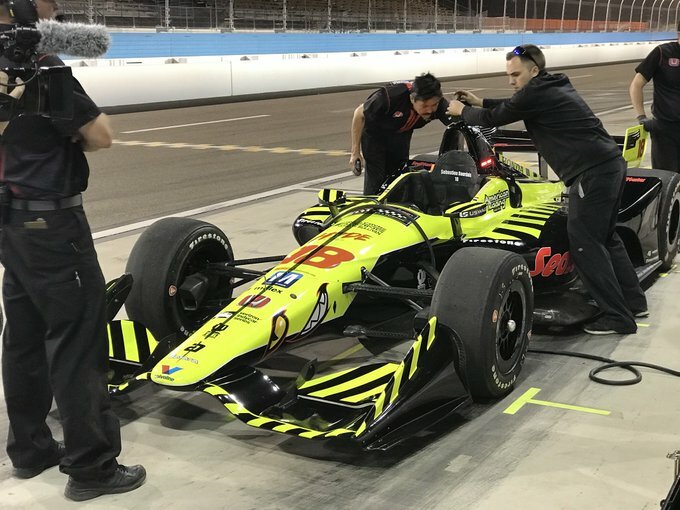 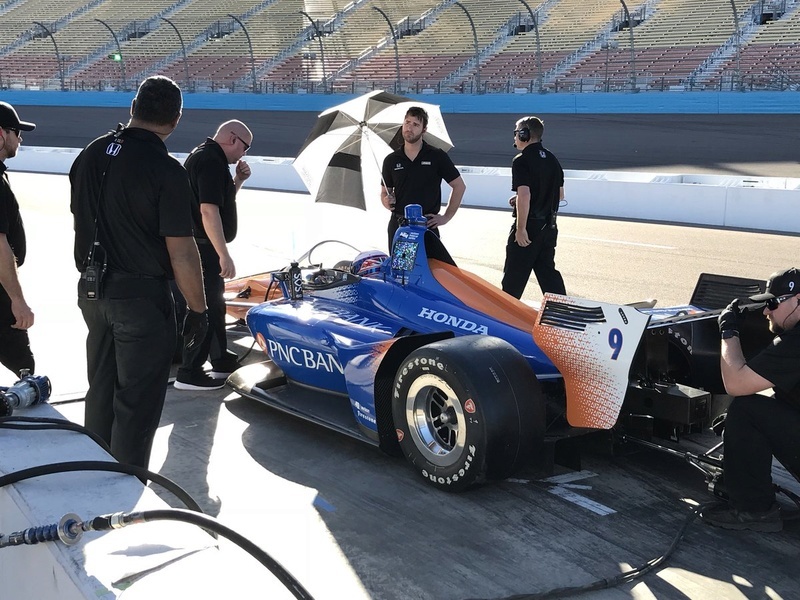 In the warm afternoon session, which ran to 5 p.m., Team Penske was the fastest with its Chevy-powered trio of Josef Newgarden at an unofficial 1m18.1s, Will Power (1m18.3s), and Simon Pagenaud (1m18.6s). 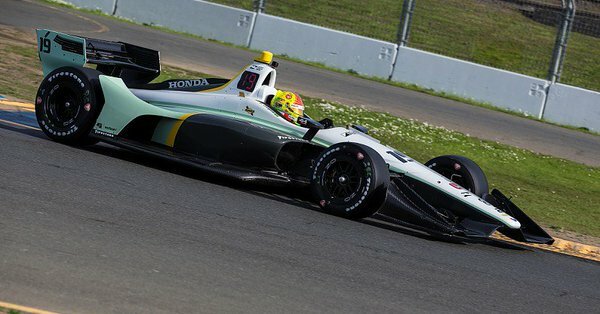 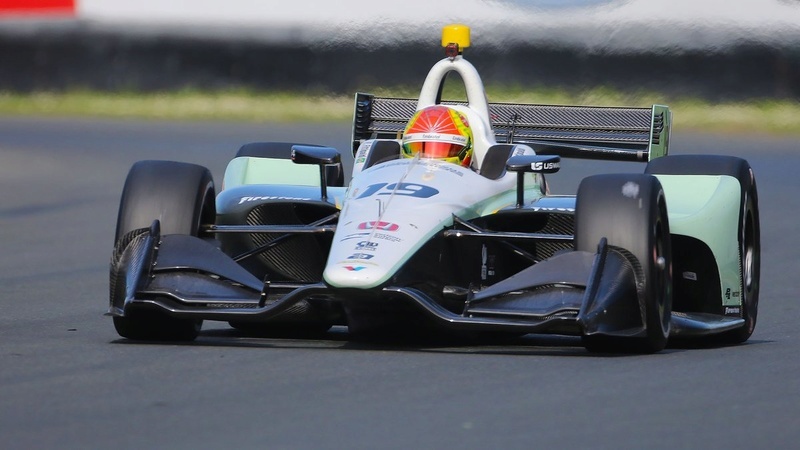 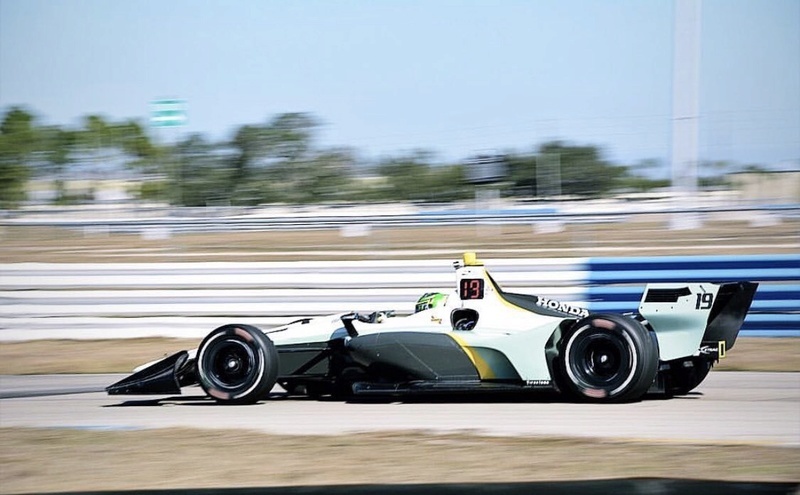 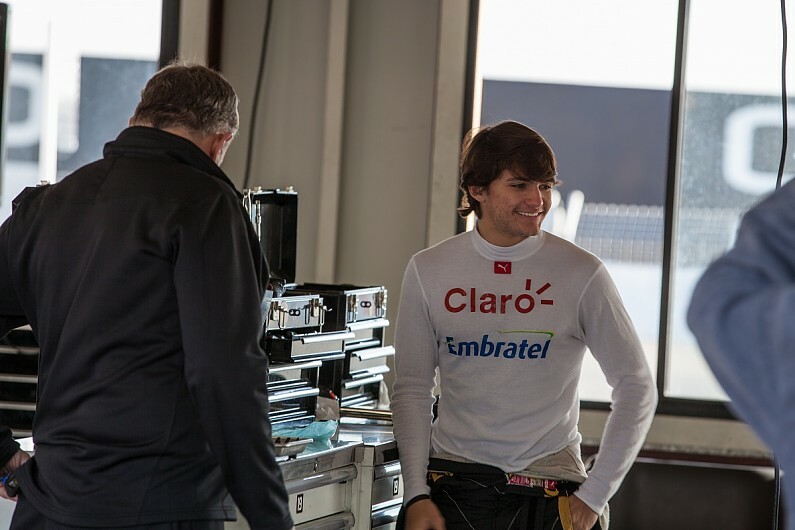 and his impressive rookie teammate Pietro Fittipaldi (1m18.9s). 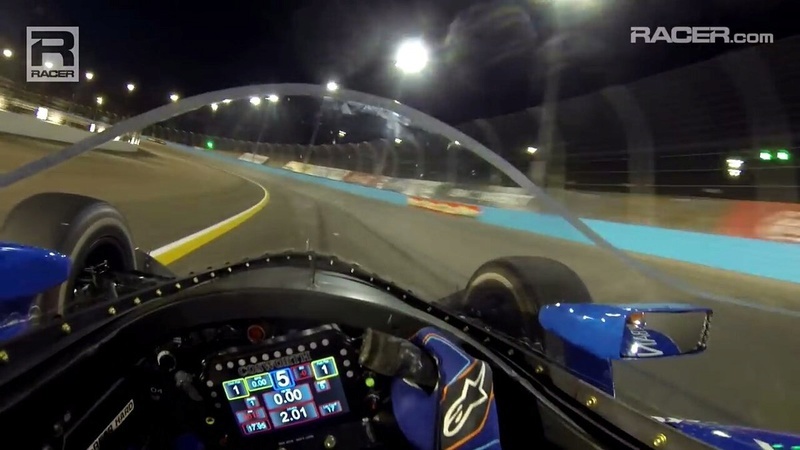 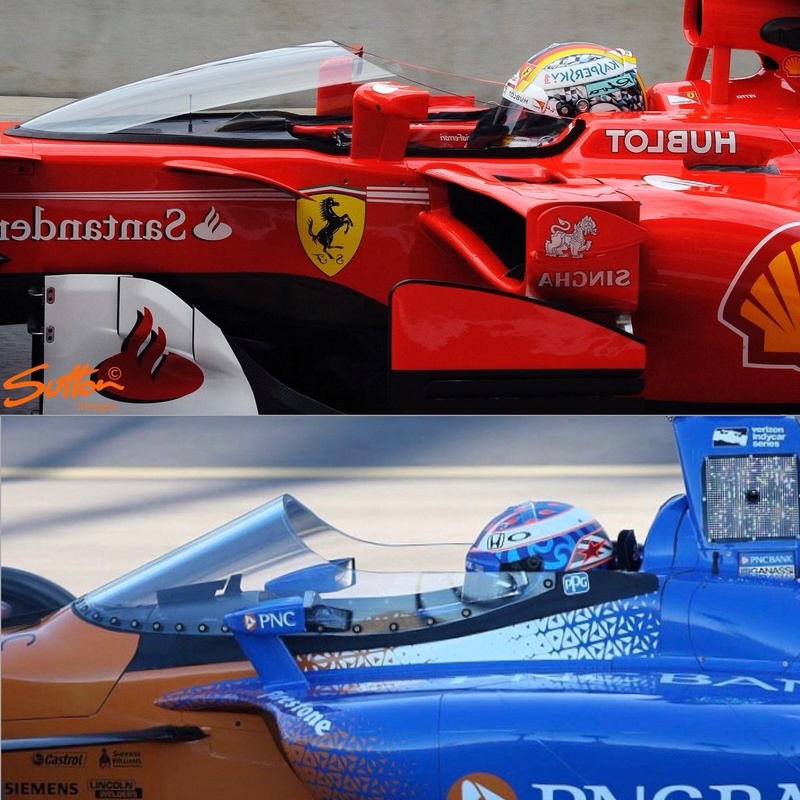 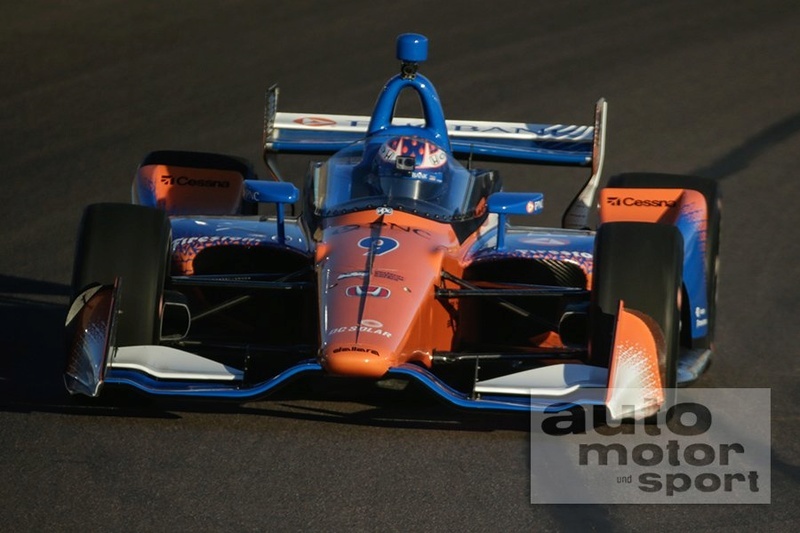 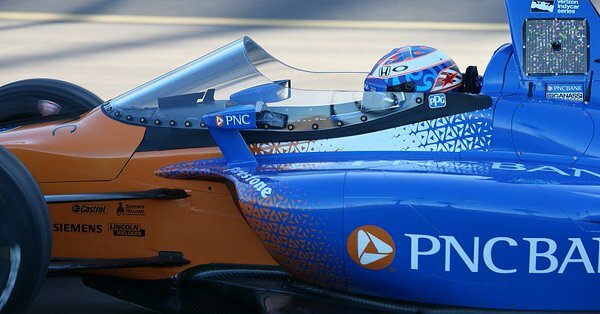 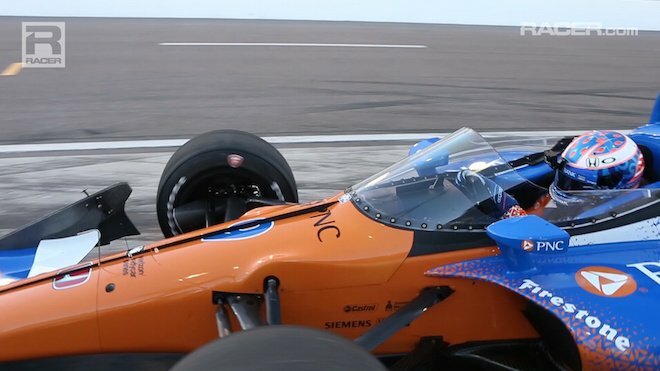 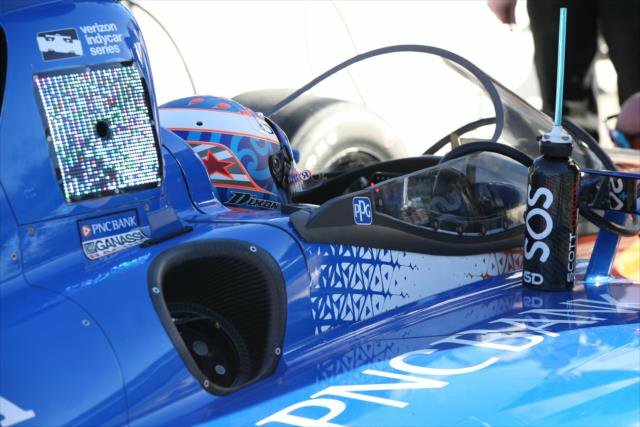 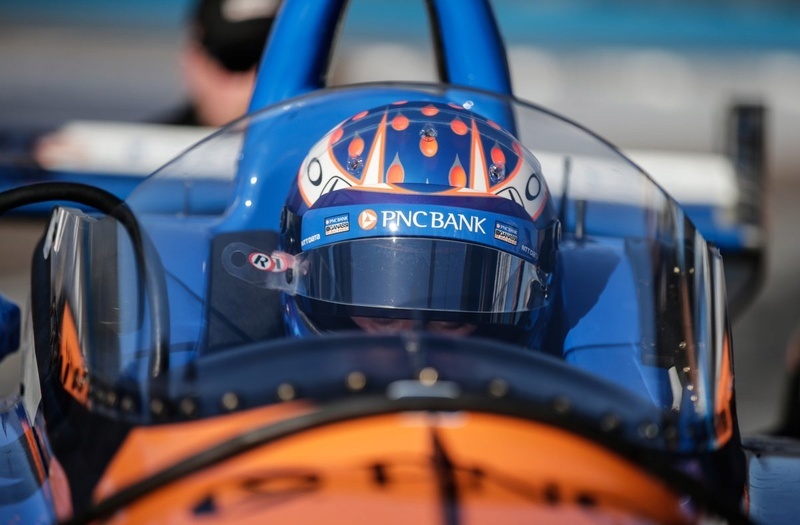 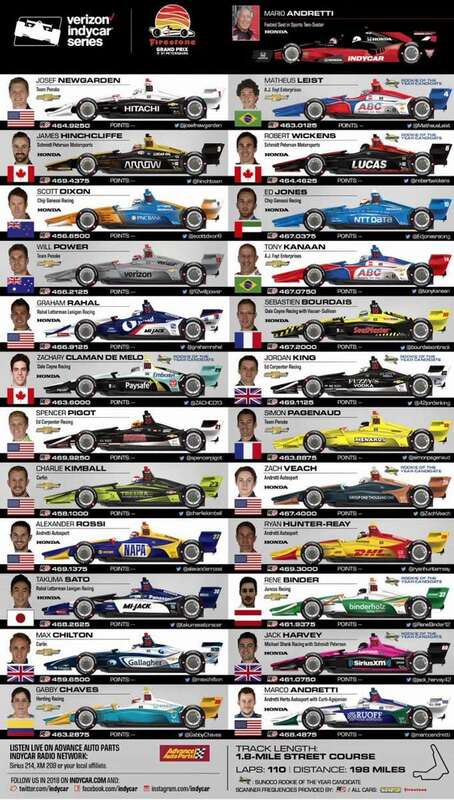 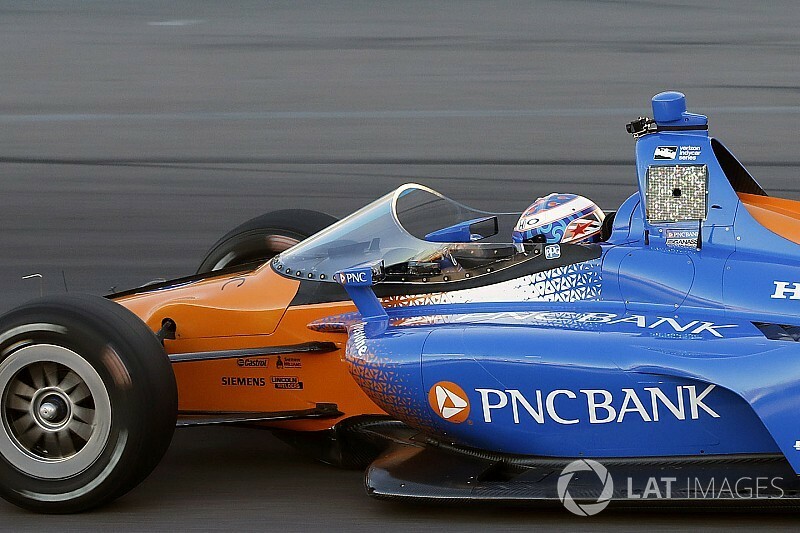 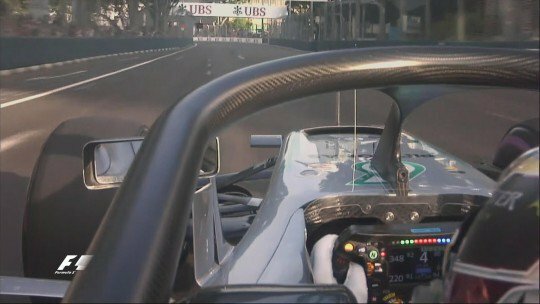 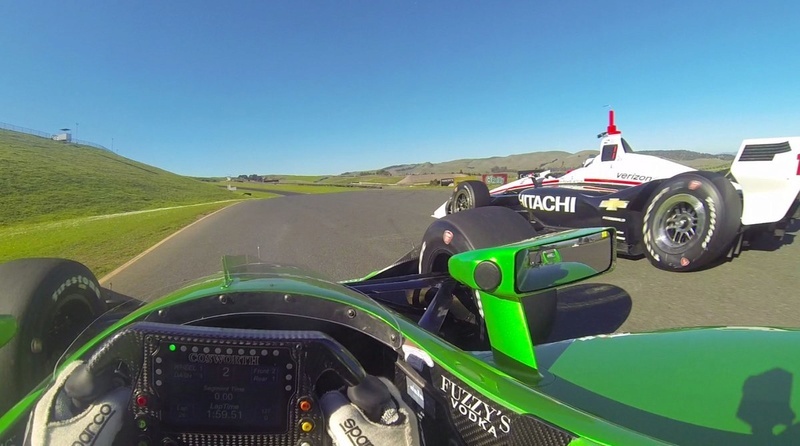 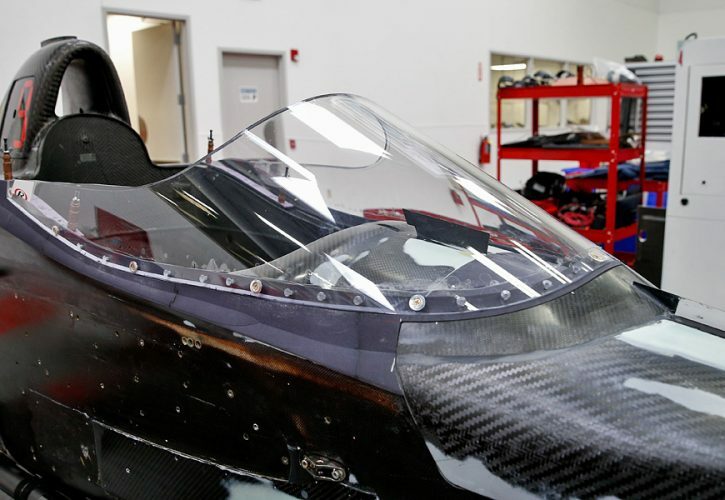 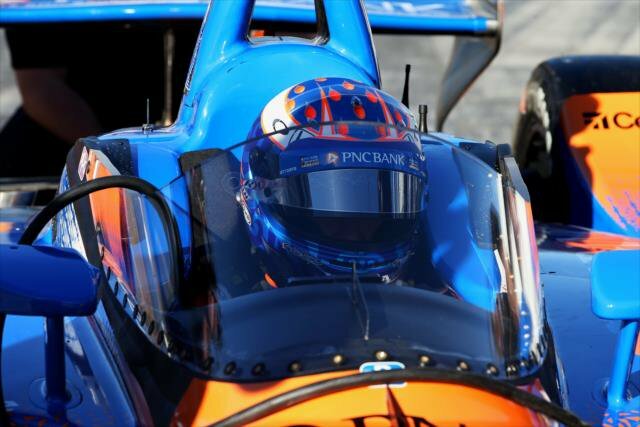 Some pics of Scott Dixons #IndyCar windscreen test. 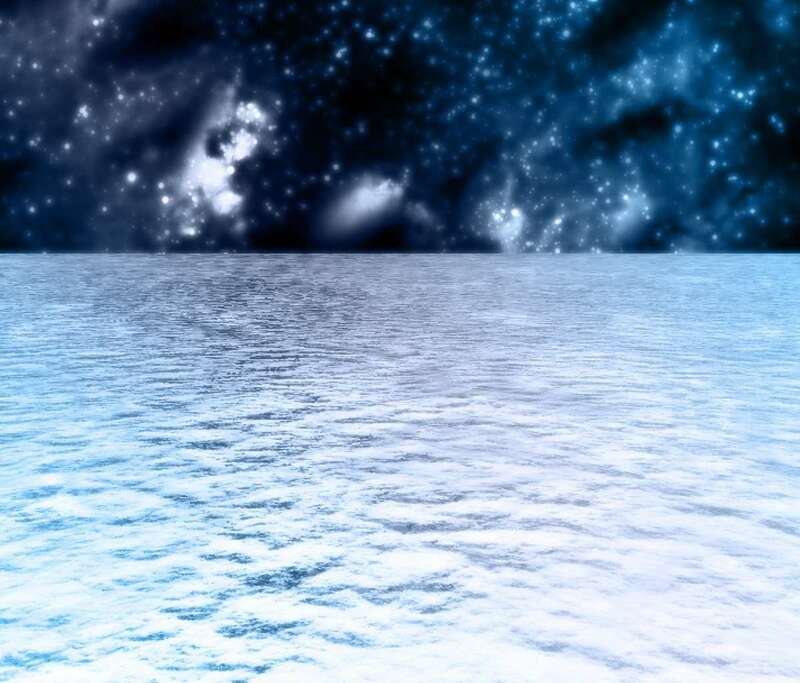 Looks way better than Halo in my opinion. 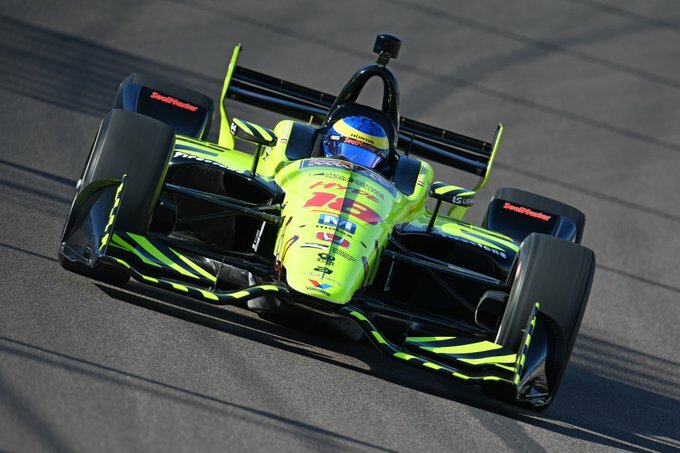 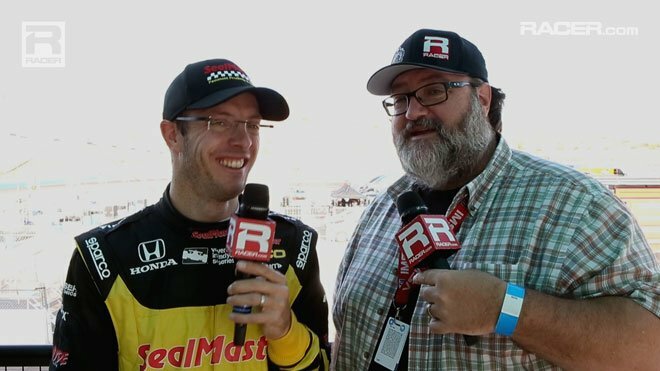 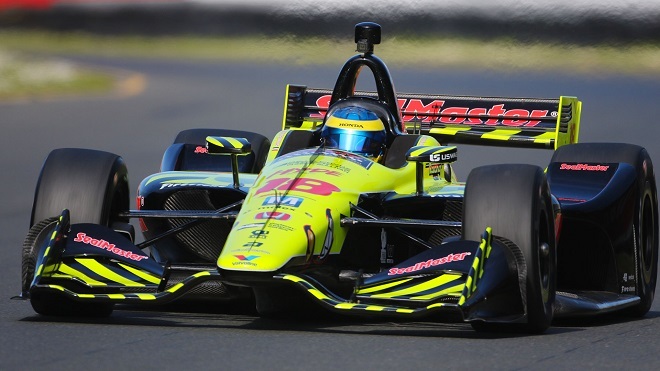 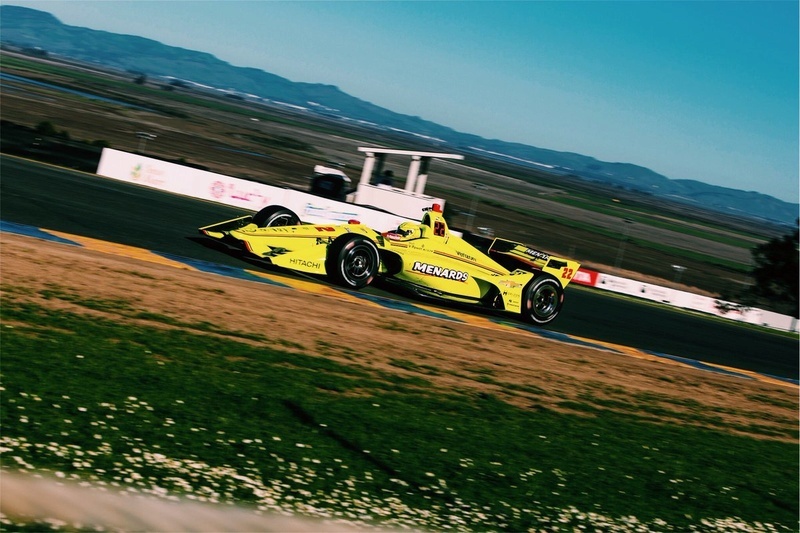 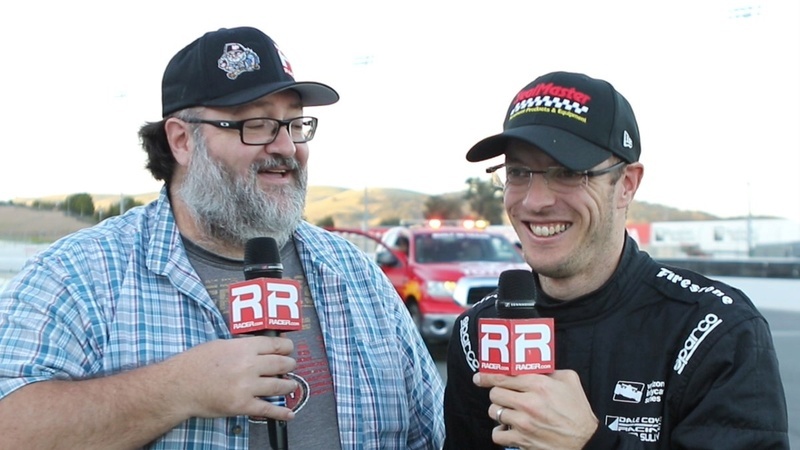 50 minutes into our #PrixView and @BourdaisOnTrack is the fastest out there!